Our longest-lasting mascara not only delivers lush, thick lashes but can stand up to the elements (and even a few tears) for up to 16 hours. For maximum volume and results, we've designed a new brush with unique bristles that easily reaches small lashes and instantly builds lashes without clumping. Best of all? 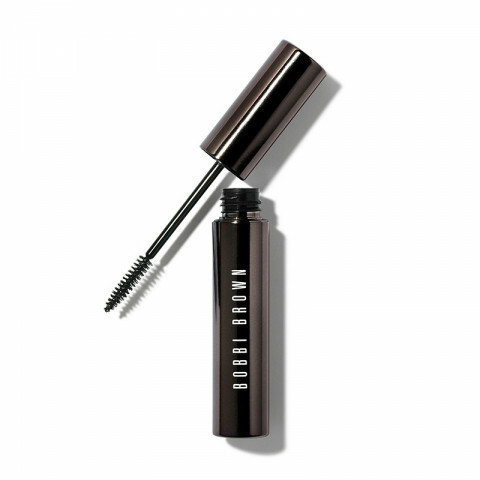 There's no need for an eye makeup remover, because Intensifying Long-Wear Mascara washes off effortlessly with warm water. I am so excited about my new mascara. I originally went in to the store to buy a different brand, and one of the ladies showed me this mascara and said it was her favorite. I’m so glad I listen to her! The small brush head allows you to get all of your smaller lashes. It’s also easy to remove and doesn’t flake. So excited to purchase these for Christmas presents! I absolutely love this mascara! I went into the store thinking I was going to buy something from Clinique and one of the ladies suggested this particular mascara. The small brush really gives you control and helps length the corner lashes. No flaking & easy to remove. I’m so excited to buy these as Christmas presents! I haven't had a problem with flaking. It adds volume and definition. There are definitely some other options better but this is a solid one.